Take control of your content and expand its opportunities. 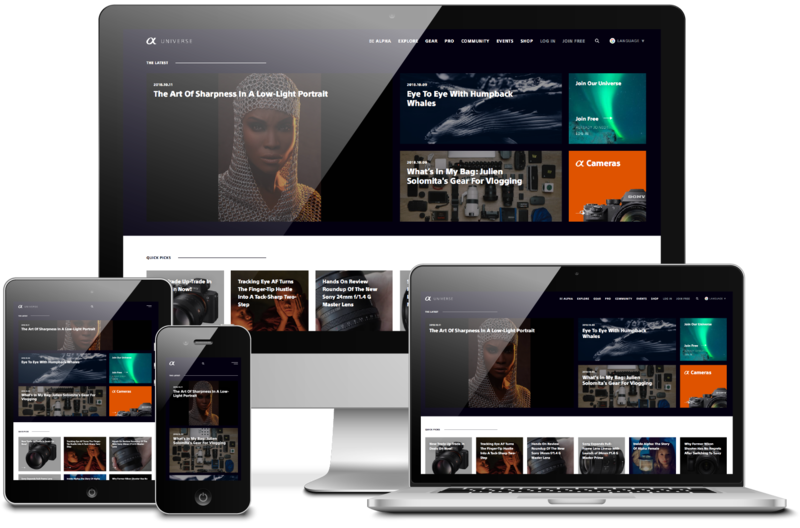 Zesty.io, a hybrid headless CMS, is an end-to-end solution for businesses to handle content creation and distribution to any device at scale. New 5 Steps to Making Google Analytics GDPR Compliant Read Up! Trusted by enterprises, startups, and everyone in between. A new, entirely customized site designed to drive engagement with existing and prospective customers of the Alpha camera lineup in four months. Content teams at enterprises of any size are empowered to use Zesty.io’s SaaS CMS to send content to multiple websites, VR/AR, IoT devices, and to other services without heavy IT involvement. Take control of your content and everywhere it goes. Great for Marketers with Multiple Platforms with Responsive Support. User-friendly platform and excellent customer service. Zesty is always there to help, and responsive to communication.